Its been a while since I updated my blog. So much gets in the way of doing things like this as we all know. Reconstructing 'Power' is just a personal hobby of mine that I've been passionate about since...mmm, let me see? When did all this begin? (Cue harp music and wobbly dissolve dream sequence)...but seriously, I think I started in 2010 and didn't know much about 3d rendering at all. So its been a steep learning curve, and with more experience I've gradually updated and tried to add as much detail as I can. As anyone who is remotely passionate about creating 3d animation, its not just one piece of software you have to learn, but 3 or 4 or more, depending on what you are trying to achieve. I think it was a lazy sunday afternoon many moons back, and I was watching the Lost Doctor who DVD and thinking what a crying shame, travesty, unthinkable, that the very first story we ever saw Patrick Troughton in has been lost. Ah, but at least we have the audio and telly snaps, that's something. Oh but hang on....if we have the audio and telly snaps maybe some of this could be recreated??? ....and so it began. The seed of what was to become a little bit of an obsession in my brain of trying to recreate some short clips as test animations. 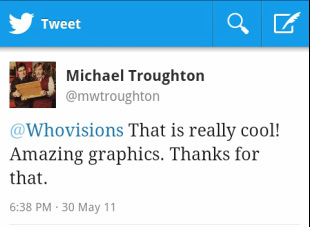 Michael Troughton was good enough to comment on my CGI model/animation of his father back in May 2011. 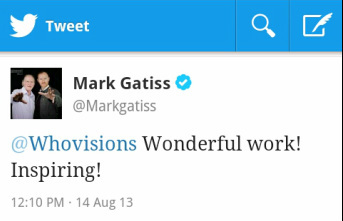 Was thrilled to receive a reply from Mark Gatiss who commented on my work. As from August 2013 Work has restarted on this project. I am currently working on a scene from episode 2, I hope to show this in a few months or later in the year depending on how long it takes. It will replicate the scene below as seen in this BBC Telesnap. Watch this space for updates! Some simple tests of my Troughton model. 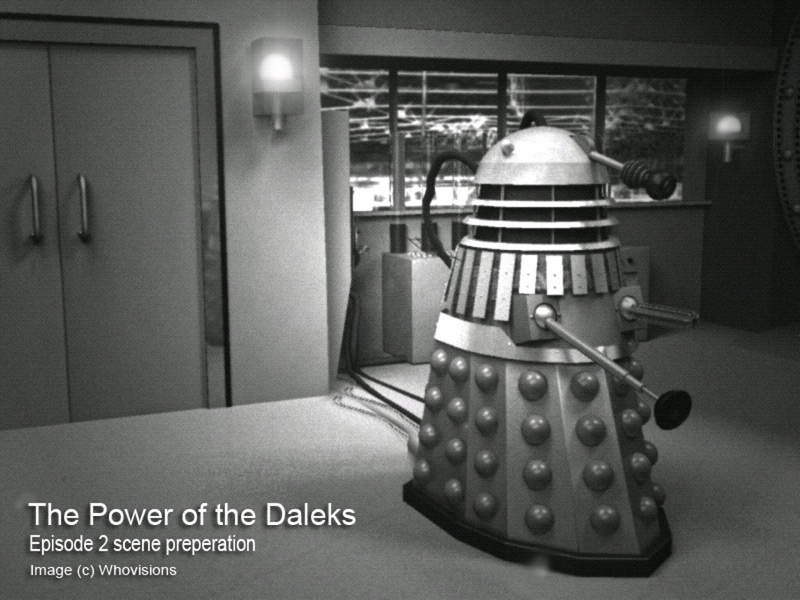 Work begins on the creation of a 3d animated Patrick Troughton. The office set begins construction today. Short clip. Well, work is still progressing behind the scenes. Had a few technical problems but hopefully resolved now. Working on new ideas for recreating episode one. I always like to experiment and attack any problems from a different angle. So stay tuned for more updates in the future. I want to say a big thank you to all of you out there who are showing support for this project. Those of you who have filled in the survey, or sent personal messages, thanks. Its your feedback and continued support that keeps me going on this project and I look forward to posting more work for your enjoyment. Some of the first scenes of Patrick outside of the tardis, see him venturing forth on the planet Vulcan, seemingly oblivious to the dangers of the mercury swamps, as he strides forward engrosed in his 500 year old diary. 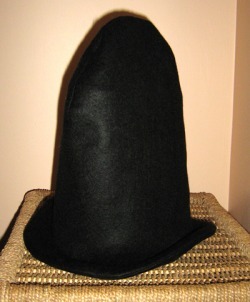 Here we see my first test image of the outfit, with stovepipe hat, and diary. I plan to replace the tailcoat as it is still not a large enough size to look baggy. I also have the boots and his fancy recorder to add for other scenes. Well, I've almost completed my StovePipe Hat, and I am looking at reconstructing an early scene which featured the second doctor, (Patrick Troughton) leaving the tardis for the first time, and setting foot on the planet Vulcan. Now to recreate that 500 year old diary prop!